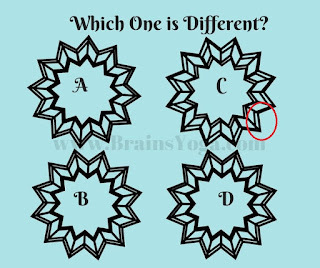 Here is the Picture Puzzle which will test your visual brain power. 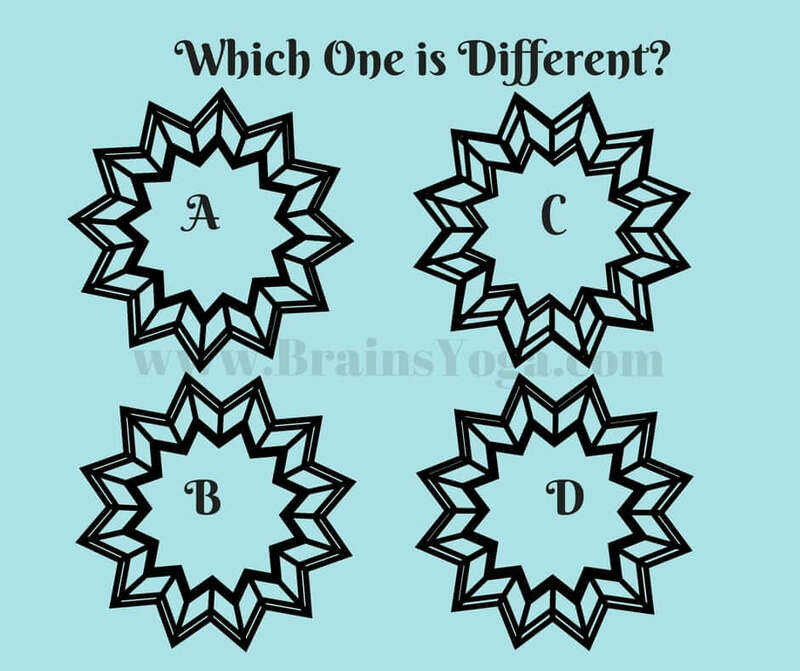 In this Picture Puzzle four Pictures which looks almost similar to each other are given. 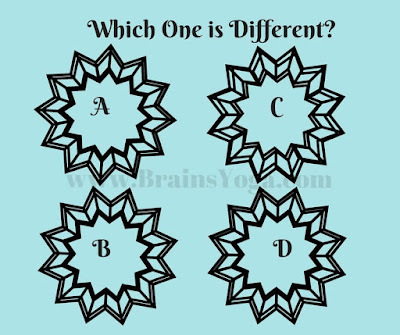 However one picture out of these 4 picture puzzles are different. Can you find this Odd Picture Out?